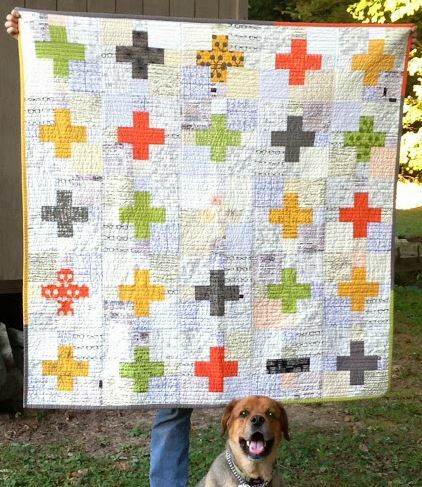 Interested in commissioning a quilt? Please click here. Have questions about something or need a referral? Just want to say hi? I'd love to hear from you! Just fill out the form on the right and I'll be in touch soon.